An international consultancy firm based in the West Midlands has added an extra service to support its SME clients. Lindsay Barnett has recently joined the team at MCP Consulting Group Ltd (MCP) as a HR Consultant. MCP provides asset management consulting and training services in a variety of sectors including automotive, aviation and aerospace, and food & drink. Lindsay’s new role at MCP is to provide HR support to SMEs across all sectors, particularly where they don’t have access to a full-time resource or HR Manager in-house. “This is the first time MCP has offered this service because we have recognised there is a growing need in the market. This complex provision offers organisations the skills, knowledge and support, which will ultimately increase efficiency and save them cost in the long run,” she said. Lindsay has vast experience in the industry after starting her career almost 20 years ago as an HR officer at Peugeot UK in Coventry. She spent 12 “amazing” years with the automotive firm working in various roles including almost seven years as Head of HR for their car dealership division across the UK & Ireland. Lindsay then joined Jaguar Land Rover as Employee Relations Manager in Solihull before joining Gap Inc., as their Employee Relations Manager but with a European remit. She worked for Gap for four years, her final two were spent supporting Gap’s sister brand, Banana Republic, as International HR Director. She is MCIPD qualified and has a BA (Hons) degree in Human Resource Management. She said: “Employment law is becoming more and more complicated for smaller businesses who don’t have the time, or resource, to spend on full-time HR staff. Additionally, employment lawyers can often be expensive, so this is a more cost-effective solution. “We’ll look to provide support initially across three key areas, firstly, HR advice and employee relations. When issues arise, we will provide guidance that covers all requirements, from day-to-day support through to complex situations and how to handle them. “Secondly, a more pro-active service that ensures SMEs have the necessary HR policies and employment practices in place. Often SMEs may not be aware of the policies they need, we’ll provide templates or bespoke policies, which are complaint, practical and suitable for the size of a business. MCP’s additional services include Employee Engagement, Recruitment support and Psychometrics. Lindsay’s experience can show businesses how to avoid a potential problem rather than waiting until a situation occurs, which can often be very emotionally challenging, time consuming and expensive. “MCP Consulting has a wide client base of businesses of varying sizes and we hope this new service will prove popular, particularly with SMEs,” Lindsay added. 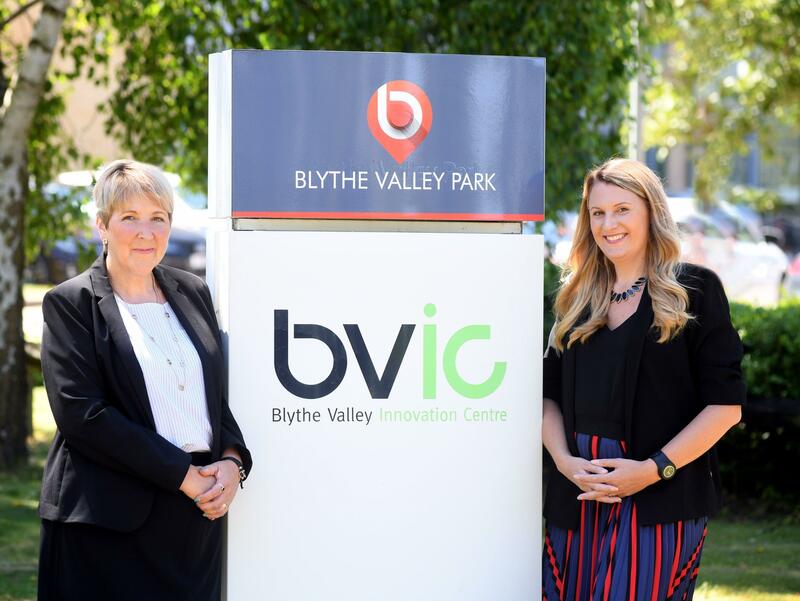 Janet Bunch, centre manager at the Blythe Valley Innovation Centre, which is operated by the University of Warwick Science Park and owned by Solihull Metropolitan Borough Council, said: “This service could prevent SMEs from potentially being involved in legal conflict. Lindsay’s expertise can help them turn a potentially negative situation into a positive. “She can provide everything from helping compile questions to ask a potential employee in an interview to ensuring the staff handbook is up-to-date with all the necessary policies. “This is an area which is often overlooked since SMEs are not in a position to have a full-time HR consultant in-house. Therefore, the expert advice that Lindsay can provide is proportional to these businesses needs as it can be provided on an ad-hoc consultancy basis.